Sorry for those of you still waiting for match reports to appear, but we thought we’d make an exception to our normal rules about leaving everything in the queue for months on end in order to maintain the Ashes theme. Remember that this isn’t Sam’s fault when you start the dissing. Ahead of our attempt at an Ashes all-nighter on Friday we ate pizza, watched Peep Show and two of us headed to Sainsbury’s for supplies. We purchased a bottle of Bell’s whiskey in honour of Ian Ronald, a four pack of Red Bull as a nod to KP’s hyperactivity, and some vodka and beer because – well, why not. 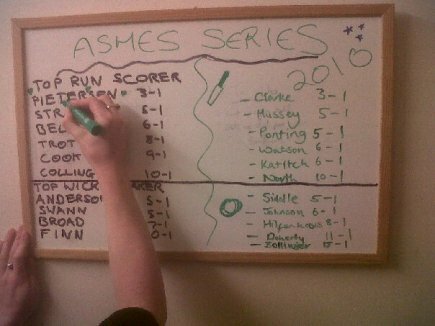 Returning to the flat we noticed that the other two in our party seemed to have transformed the kitchen into a betting shop, the whiteboard filled with names and numbers that I didn’t understand. For reasons I won’t go into here we had two televisions in the lounge, neither of which were in working order, so we all crowded round the laptop for the start of play. After lunch just two of us remained. Several beers, some vodka and Red Bull in a mug and two packets of Pringles – inevitably referred to as Dereks – were consumed before we switched to cups of tea to keep us going. At tea time we decided we couldn’t take another wicketless session and headed to bed. Good match report Sam although to justify my sobriquet I feel I should point out that the last sentence comes dangerously close to breaking the rules. KC: I see Vic Marks is a reader of this site (or the Wisden newsletter) as in today’s Guardian he writes “I have spotted that use of the word ‘momentum’ is frequently ridiculed nowadays …”. 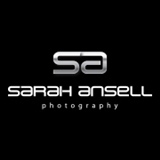 Sam – i blame you for skipping the queue. Very selfish. And i don’t really get the last line, it just seems wrong. That said, top-notch match reporting. Cheap whiskey. I presume that Johnson’s odds have slipped somewhat from the previously available 6-1? 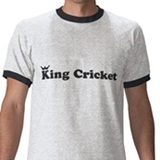 It’s my birthday and I’ve just had a package arrive with a King Cricket T-shirt in it! Great timing, KC, love the personal touch. Very pleased with my T-shirt – I am putting it on for my first legal visit to the pub. D Charlton – surely you’re not 18. I pictured you as being around 70. Actually I pictured you as Bobby Charlton. Please don’t shatter my weird dreams. I think you can legally visit a pub from the age of 14, as long as you don’t drink. So, for the purposes of that last post, i am 14. Good match-reporting, btw, although i am too young to understand drink and gambling, i guess it’s fun. The King Cricket editorial team wishes to express its disapproval of 14-year-olds entering pubs. 14-year-olds should be doing their drinking in parks. 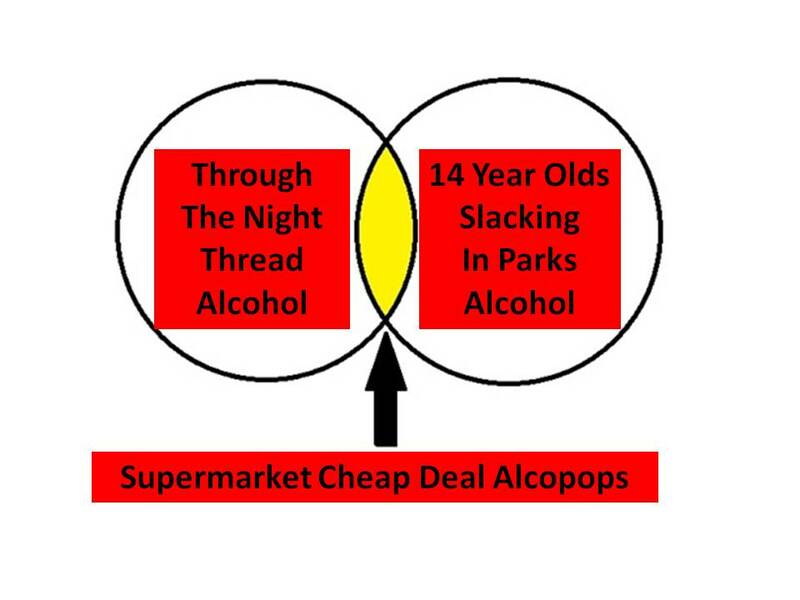 You can easily judge somone’s age by the sorts of drinks they were drinking when they were 14 in the park. I was drinking Diamond White. A couple of years before that 14 year olds drank 20/20. A few years after it was all about the Hooch. D Charlton. Wht r da kidz drinkin deze dayz? Nice cartoonish quality to that Venn. What has this site become? Evaluating the aesthetics of Venn diagrams. Wondered whether you could back up that statement before we clicked.